So this year I spent a couple of days over the Christmas period volunteering for Crisis. This is something I've wanted to do for the past couple of years but I've always been away over the festive period. What was my experience like? Crisis are a UK-based charity for homeless people who are dedicated to ending homelessness by delivering life-changing services and campaigning for change. Crisis at Christmas helps support homeless people during the festive period; organising centres across several cities in the UK to provide companionship and essential services to tackle the loneliness and isolation that these people can feel throughout the year. Services that I saw at the centres weren't just a soup kitchen but doctors, nail bars, sewing services, laundry, podiatry, opticians as well as dentistry! There were also lots of social events organised: one guest who I treated was telling me how she'd stayed up half the night before singing on Karaoke! Let me tell you about my 2 days at Crisis. Each of the shifts at Crisis is lead a clinician who helps organise the day and what roles you are placed in. First thing we do is have an induction getting to know the people in the team as well as being shown around the vans and the centre if it was our first day. 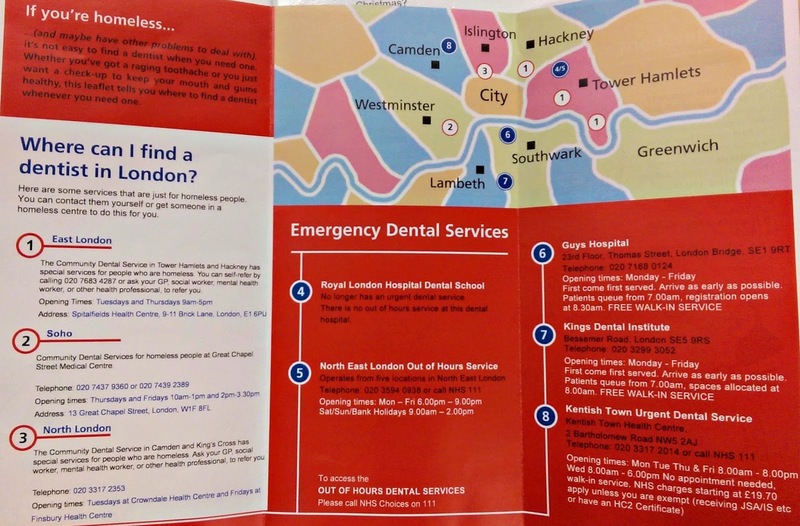 I was surprised by how many volunteers came down to London from places like Birmingham, Taunton and Kent to come volunteer at the dental centres. There were also so many dentists both the days I was there, we were never short of a pair of clinical hands! On my first morning I paired up with another dentist with a little more experienced than me and had also been at the centre on a previous day. It was reassuring to have his support (especially as a young dentist with such a baby face as mine!) and we took it in turns seeing patients. As well as us, there were two other nurses in the van with us - a bit of a squeeze when the guest came in; but it was great fun getting to know each other as well the guest and you'd spend a good few minutes chatting before even getting round to looking in their mouths! 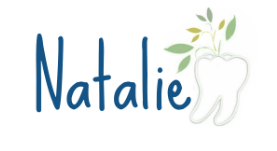 The treatments that I provided that morning varied from check ups, to scale and polishes, fillings and extractions. One of the challenges of working in these mobile vans (excluding the freezing temperature when we first started!) was trying to find things that you needed. Sometimes we'd need someone to run across to the adjacent van to find a rosehead bur or odontopaste. I had also never used self-developing x rays before which was a little tricky in some situations. I struggled taking a PA of a lower 7 with the huge tag of the developing film dangling out the guest's mouth like some additional alien tongue! After a busy morning, I moved onto being the decon nurse for the afternoon. With so many dentists to nurse ratio, the dentists needed to be flexible with the roles that were needed. Before this afternoon if you stuck me in the decon room I'm sure I would've probably caused the autoclave to explode or some other catastrophe; however, with a little guidance I got into the routine of sterilising the instruments for the vans in a make-shift decon room set up in one of the centre's classrooms. During the afternoon, my other colleagues were seeing guests who had been brought across from the dependency unit in another centre in London. Later on in the day, we were running a bit late with the guests getting a bit agitated waiting to be seen and I jumped back onto the van to see some of them. This included a lovely chap who came into my van crying as he had been pushed over that morning and smashed his front tooth. He was very upset and plenty of tears were shed because of the pain he was in and when I managed to look his UR1 had a mid 1/3 root fracture and was very mobile. The extraction was of the tooth was uneventful but as soon as we had finished, the tears vanished and he gave me a wonderful grin (now a little gappy) and couldn't stop saying thank you. All of the team went home with smiles after this! The second day I did was actually the final day we were able to see guests so things were a little busy! In the morning, instead of being in the vans I went out to one of the other centres to do screening and triaging; the aim being to bring back some guests to be treated in the afternoon. It was really interesting to get to know the guests and their priorities during that morning. 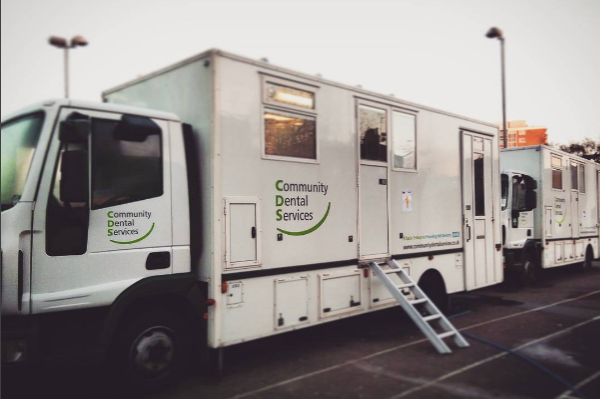 I saw plenty of people who needed a couple of fillings or who like a clean but the prospect of leaving the centre for an entire afternoon was not a priority for some who needed to do their laundry or had appointments booked at CV workshops. We also saw a huge variety of guests, some who just needed a scale and polish and clearly looked after their mouths, to those who had multiple carious teeth, retained roots or signs of Meth Mouth. 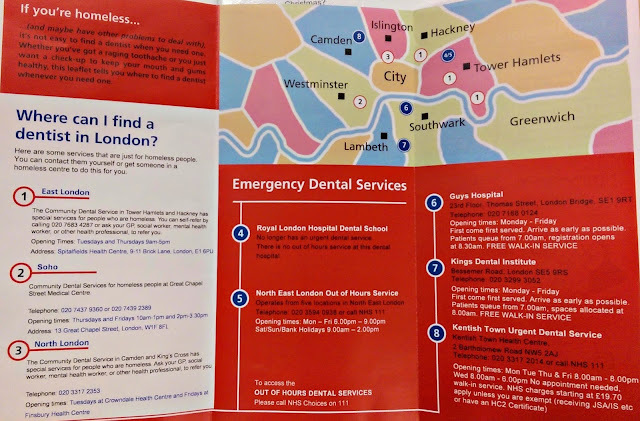 Even if the guests didn't want to come back to the vans with us we were still able to give out our information leaflets about where to find a dentist throughout the year (see picture below), as well as oral health advice and fluoride varnish applications. After bringing back about 8 guests, I spent the afternoon on reception chatting to the guests while they waited, giving out oral health packs to other guests in the centre and helping to organise checking people in and out of the vans for their treatment. I absolutely loved my time at Crisis; working in such an enthusiastic and kind team was a pleasure, everyone was willing to get stuck in wherever they were needed. 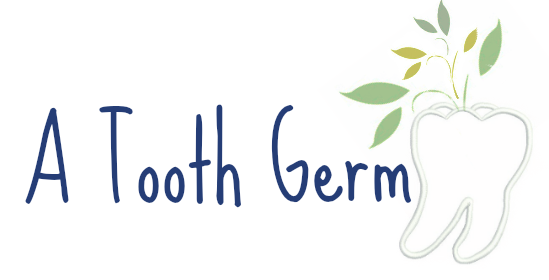 Over the Christmas period, the 2 dental sites saw over 400 guests! I think there would definitely be demand for more if there were more dental vans. I did notice that on both days there were more dentists than dental nurses. If you are a dental nurse and you'd be interested in volunteering keep an eye out around October to apply. To see more about Crisis go to their website. Have you volunteered for Crisis at Christmas? What was your experience like? Let me know in the comments below.